The Society of American Archivists (SAA) has elected Nancy McGovern, MIT Libraries’ Head of Curation and Preservation Services, as SAA Vice President/President-Elect. She begins a one-year term this August and will become SAA’s 72nd president in 2016–2017. 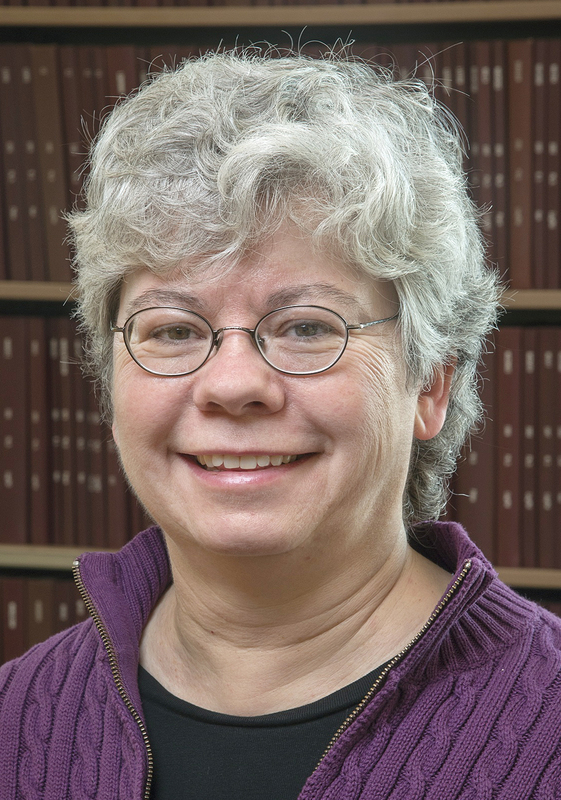 McGovern has been previously recognized by SAA with a Preservation Publication Award for her work in digital preservation.